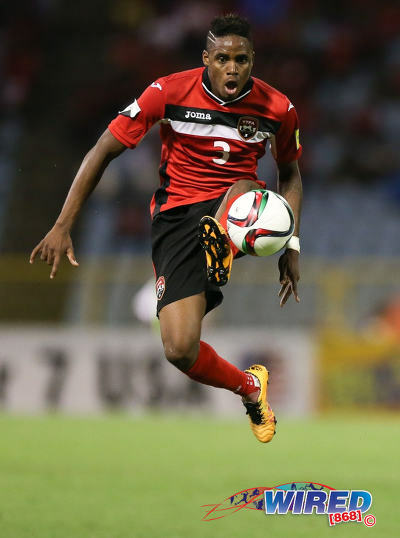 Trinidad and Tobago National Senior Team coach Dennis Lawrence will offer teenaged Slovakia-based left back Keston Julien the chance to make his senior international debut next month, as the former national youth team player was named in his 20-man squad to face the United Arab Emirates in a friendly on 6 September. Julien is in his second year with AS Trencin but, despite featuring in UEFA Cup action there for successive seasons, has had to wait for his chance and was not called up for the 2018 World Cup qualifying series. 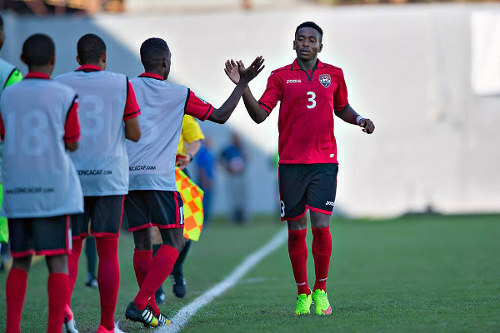 Photo: Trinidad and Tobago left back Keston Julien celebrates his goal against Guatemala in the 2015 CONCACAF Under-17 Championship. Julien is now employed by AS Trenčín in Slovakia. Charleston Battery midfielder Ataulla Guerra also got his first pick under Lawrence, on the back of his goalscoring form in the US second division. 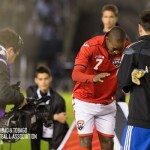 The 30 year old Guerra has 39 senior international caps with six goals but has failed to hold down a starting berth since the 2015 Concacaf Gold Cup—when he was expected to deputise for the injured Kevin Molino but ended up losing his place to Central FC playmaker Keron “Ball Pest” Cummings. “We took the opportunity to bring in players like Keston Julien and Ataulla Guerra to give them the opportunity to come in and push for a place in the team,” said Lawrence. 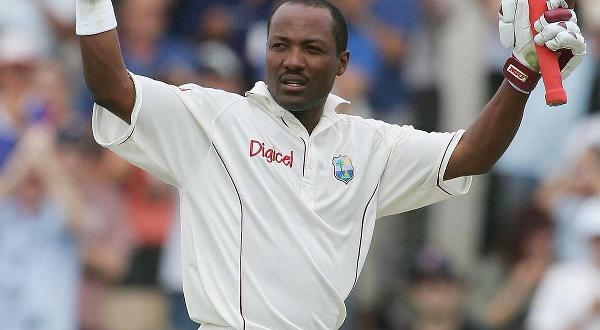 “We have to have a competitive squad. Going into this game we are going to challenge ourselves in a different way. 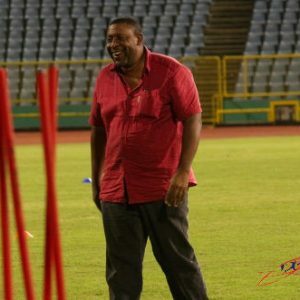 Cummings was not selected for this trip while W Connection forward Marcus “Lobo” Joseph, San Juan Jabloteh flanker Jomoul Francois, Club Sando attacker Tyrone Charles and Point Fortin Civic siblings Nathaniel Garcia and Judah Garcia also miss out. Photo: W Connection forward Marcus “Lobo” Joseph (centre) tries to elude Central FC defender Rhondel Gibson (left) during Pro League action at the Ato Boldon Stadium on 18 August 2018. 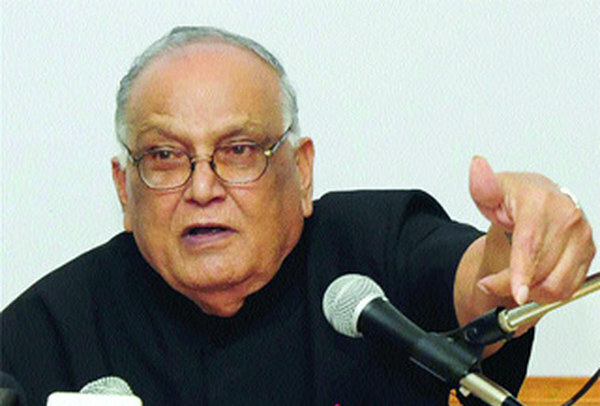 Lawrence said Joseph was not chosen because he does not have a US visa. 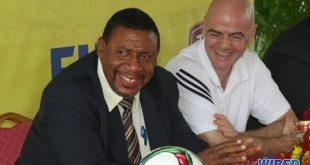 “We are passing through Miami to go and he doesn’t have a US visa,” said team manager Richard Piper, who explained that the plane tickets were being arranged by the host team. Lawrence and his local-based players are expected to travel to their match venue in Girona, Spain via Miami, USA and Barcelona. They will be joined by seven Europe-based players in Spain on 3 September to the Middle East. The TTFA could have paid for Joseph to travel to Spain through a different route. However, the local football body declined to take that option. TTFA president David John-Williams and United States Chargé d’Affaires Jim McIntyre clashed publicly, two weeks ago, over the National Women’s Under-15 Team’s failure to get visas to play in the 2018 Concacaf Championship. 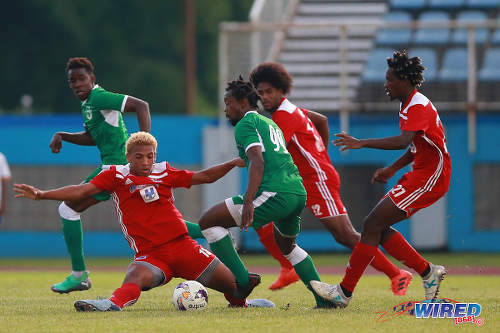 Lawrence did not select anyone from the Trinidad and Tobago Super League (TTSL) either, although the second tier competition is not short of international prospects at present with the likes of Yohance Marshall, Sean De Silva (both QPCC) and Kishun Seecharan (FC Santa Rosa). 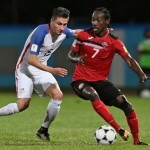 Right back Shannon Gomez, utility player Noah Powder, goalkeeper Greg Ranjitsingh, defenders Carlyle Mitchell, Radanfah Abu Bakr and Mekeil Williams, midfielder Leston Paul and veteran custodian Jan-Michael Williams were among other notable non-selections while Molino is still recovering from injury. 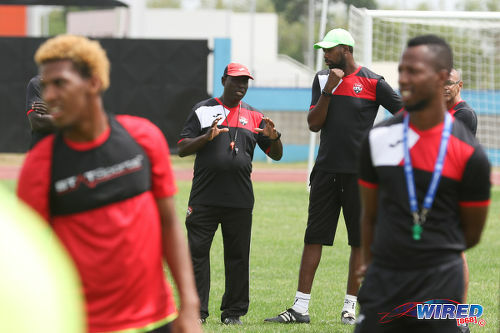 Lawrence selected 13 overseas-based players in his travelling squad, including stalwarts Khaleem Hyland, Sheldon Bateau, Daneil Cyrus, Levi Garcia, Kevan Garcia and Joevin Jones. 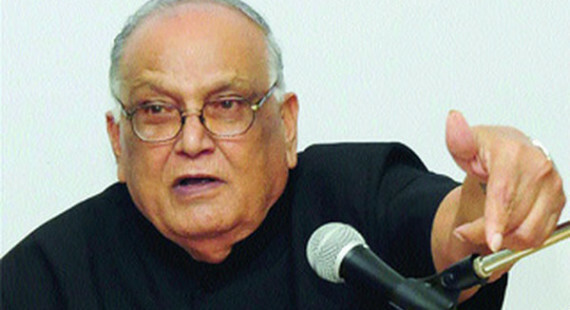 Aanensen: TTFA rife with arrogant, deceitful, power-hungry leadership; true fans must stand up! 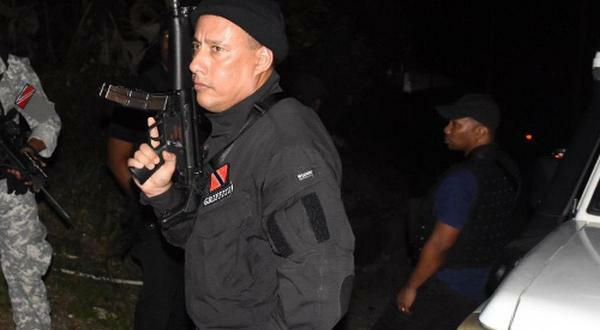 Once again Keron Cummings have been overlooked…. it leaves you to wonder what is needed to make a national team and if we are serious about Trinidad football going anywhere if we cannot and will not select our best.